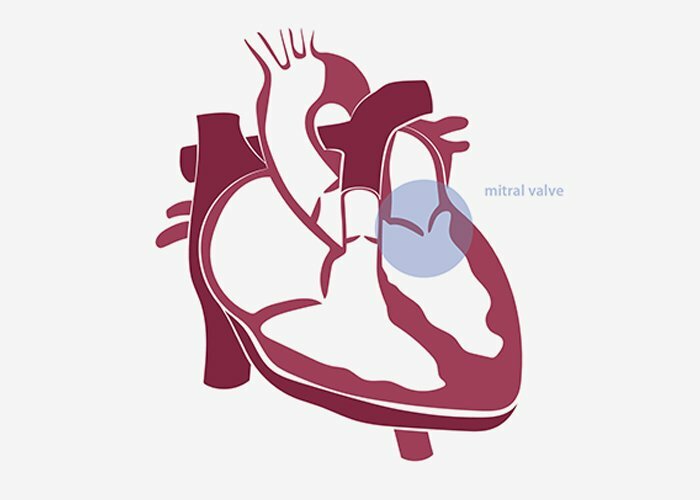 Mitral valve regurgitation (MR), the most common heart valve disease, results in the back-flow of blood when the valve is in its closed position. Over time this can lead to heart failure, which requires interventional treatment in the form of valve repair or replacement. 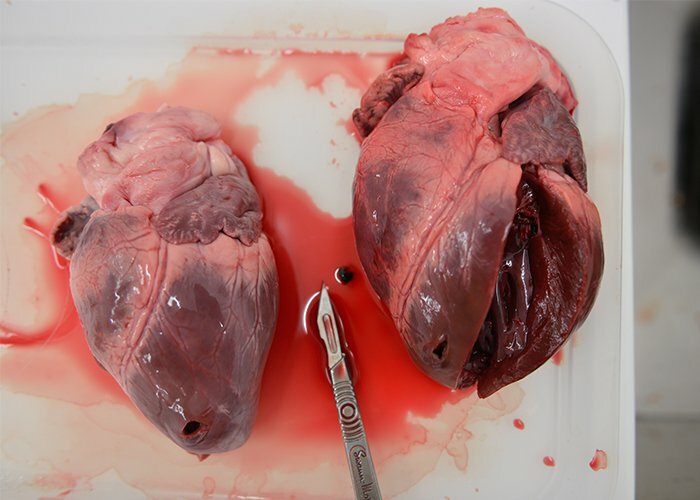 Together with NUIG, National University of Ireland Galway and TCD, Trinity College Dublin, Design Partners were set the task of designing a method of successfully delivering a self-expandable, bio-prosthetic mitral valve into the annulus of a defunct valve, through minimally invasive percutaneous techniques. Our iterative and collaborative approach allowed us to invent innovative and simplified ways to solve this complex challenge. In essence, the goal of this project was to develop a simple workflow in order to aid surgeon success in delivering the bio-prosthetic. Developing a minimally invasive approach is the ideal platform to address the large number of patients being denied open heart surgery due to health risks every year. 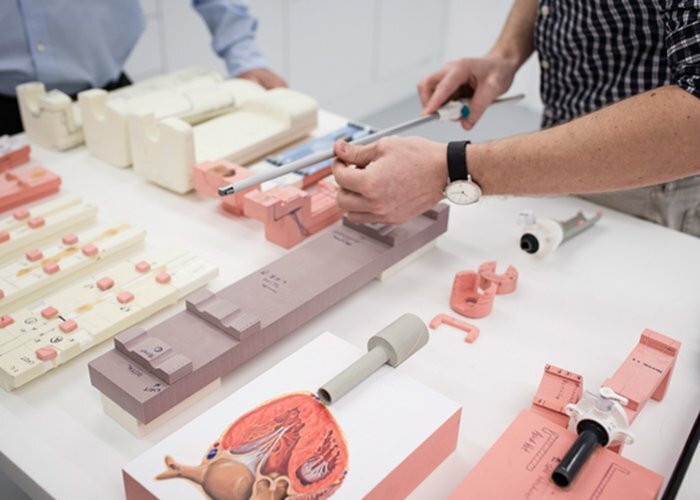 In order to develop an innovative delivery system, which required a completely new surgical workflow, it was essential to intimately understand the complex method of deployment the client had initially conceptualised. 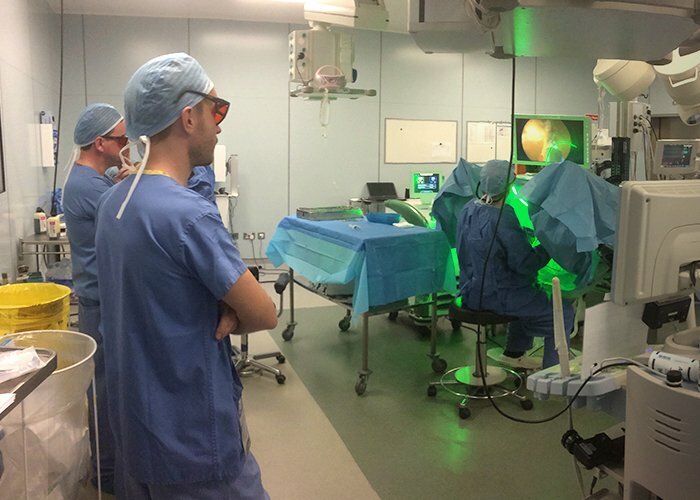 Working with NUIG & TCD’s team of cardio-vascular surgeons, bio-mechanical engineers and mechanical engineers, a real-time iterative process of testing and experimenting was undertaken through the development of ‘proof of principle’ test-rigs and models to create an innovative and intuitive surgical experience. This process was essential in streamlining the complicated user journey from first incision to successful valve deployment. It was essential for the device and surgical procedure to be developed and designed by both teams in tandem. A smart user-centric approach, where each task correlated to each step of the surgical procedure, resulted in a complete, all-in-one system. This ultimately allowed the team to successfully deploy and secure the MiVaR device during the in-depth testing trials. 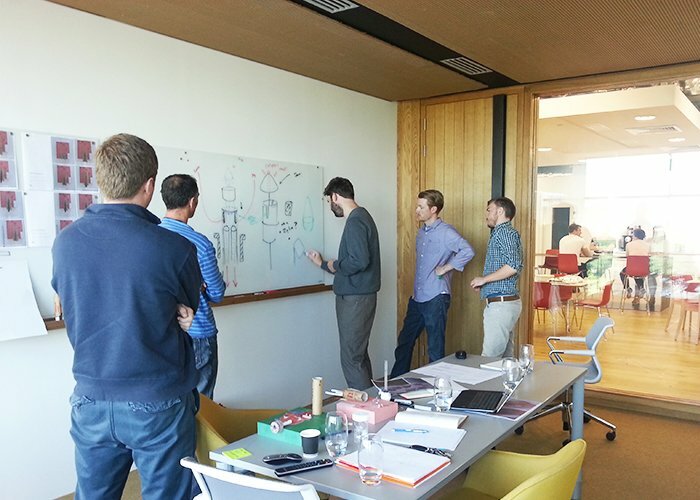 Our design and product development approach incorporates regular group sessions with our clients where we iterate and react to feedback by creating ‘real-time’ prototypes quickly and accurately for testing. 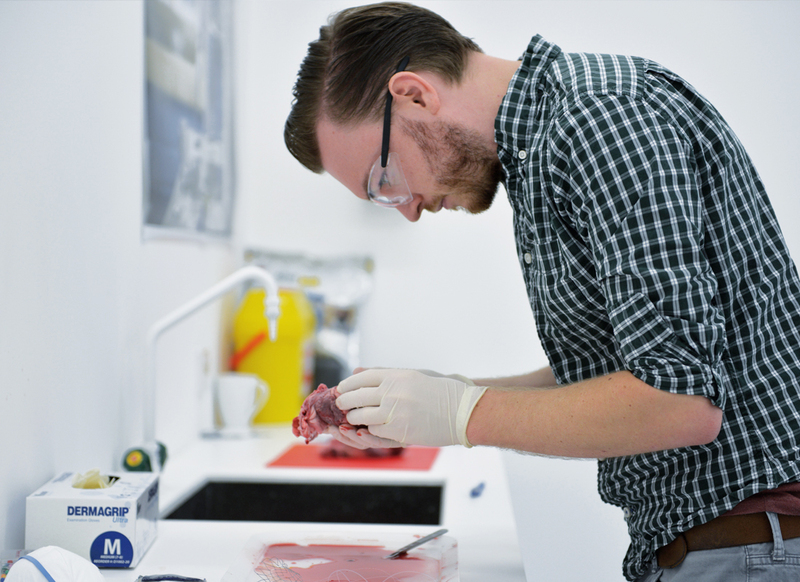 Fast and efficient progress is vital in competitive markets and we have invested in a state-of-the-art-research and development facility to enable quick set up of procedures for testing complex or rudimentary rigs, models and prototypes. 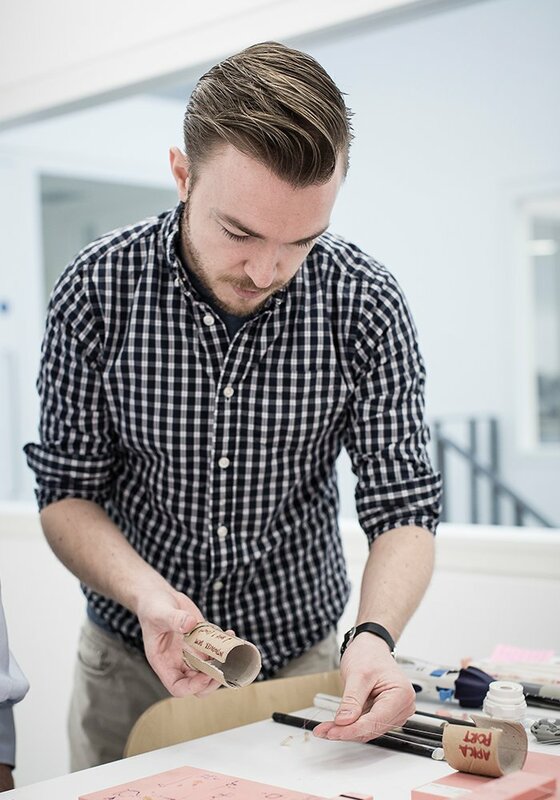 The testing informs the design development process and we then edit, improve and develop instantly with our clients. This approach was essential to the bio-prosthetic delivery project’s overall success.